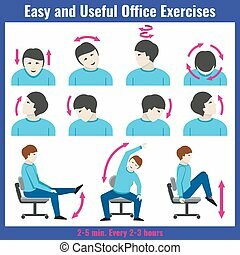 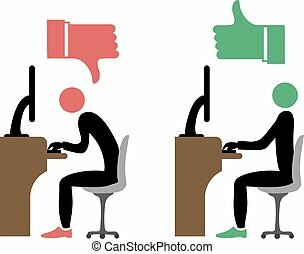 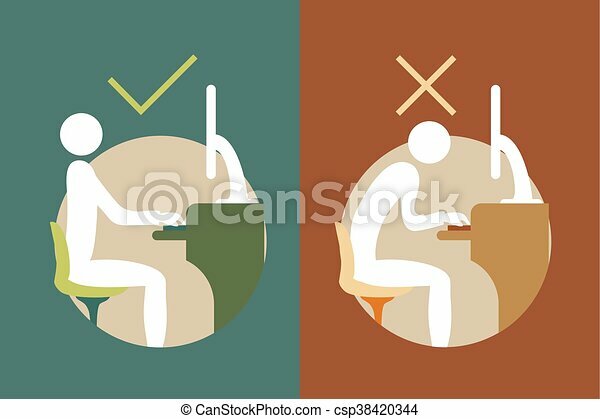 Creative design of correct office back sitting symbols. 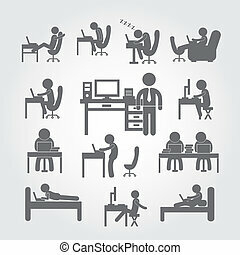 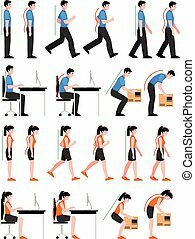 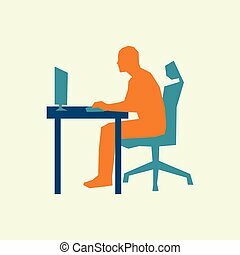 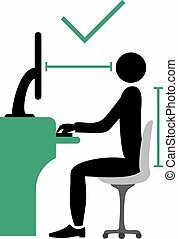 Posture check line icon, vector illustration. 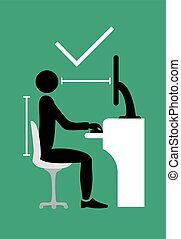 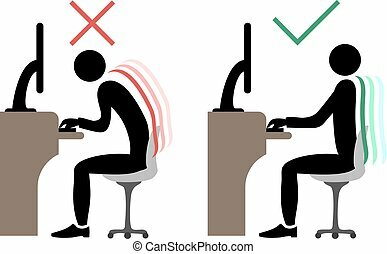 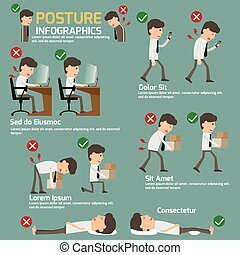 Posture check linear concept sign.